Cloud computing can revolutionize the way companies, schools and government entities think about IT infrastructure. At Encore, we focus intently on consumptive Cloud solutions and Cloud Conversion offerings that start with an understanding of the way you work. Everyone has been talking about it for years. 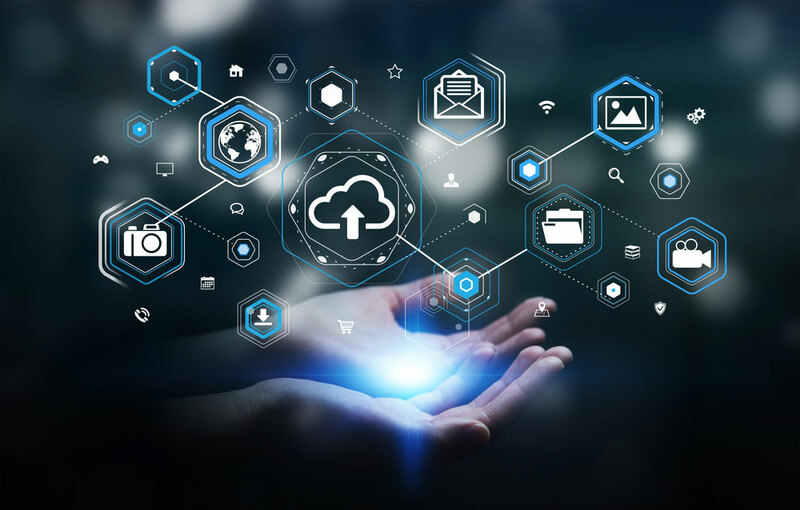 Companies, districts and government agencies have been wrestling with concerns over security, speed/efficiency and cost when it comes to Cloud considerations for their apps and data. The good news is that 1) you’re not alone in that all companies have this on-going concern and 2) there is no single right answer. Encore understands this, and works with your team to understand your business and business needs to recommend the right mix of Cloud adoption and on-premises infrastructure. We deliver comprehensive cloud conversion from design, implementation, training and ongoing management. We focus on helping companies design the right environment for their individual needs from multi-tenant to hosted cloud to hybrid solutions. Implemented thoughtfully, cloud computing and cloud storage can dramatically increase security, enhance mobility and cultivate collaboration. Employees can access resources from anywhere, anytime and businesses reap the bottom line benefits of reduced costs and streamlined maintenance. Systems can be readily scaled as computing and storage needs grow and change. Interested in considering a shift in your cloud computing power? Encore is a total cloud computing provider you can trust to guide you in your journey. Is the cloud right for you? Did you know that not all workloads are right for the cloud? Click here to schedule a meeting with one of our solution consultants to evaluate your workloads and business practices to see if the cloud is right for you. If it is then we can discuss what a move to the cloud would look like for you. Ready to learn more? Reach out to connect with the team.